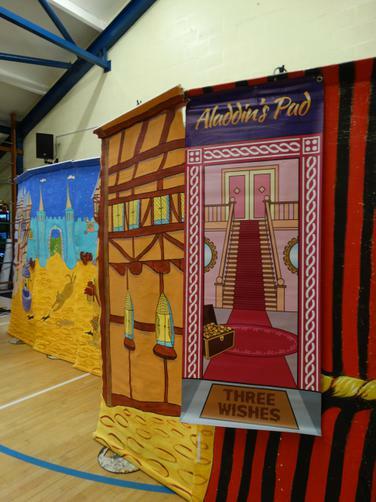 A big thank you once again to our School Association who paid for a special treat for the whole school . 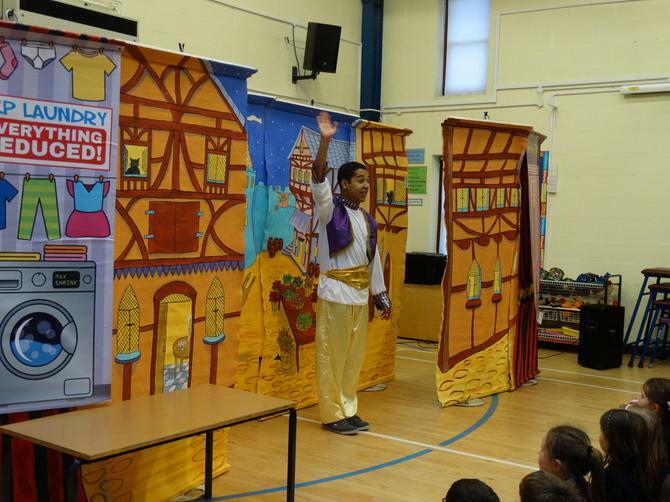 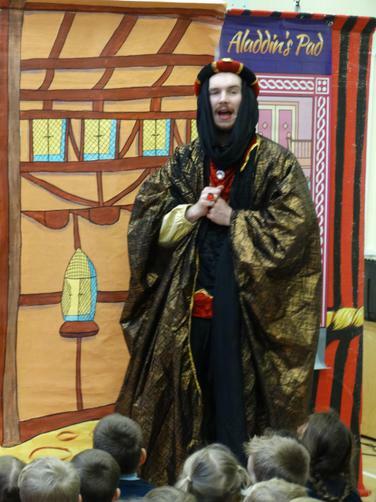 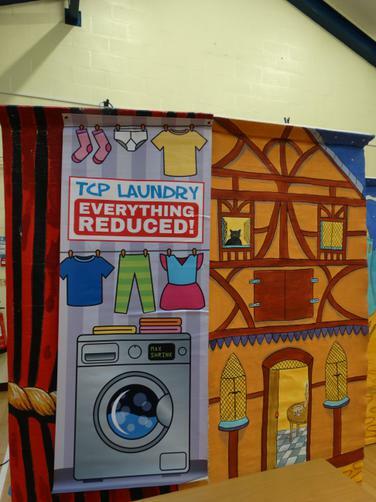 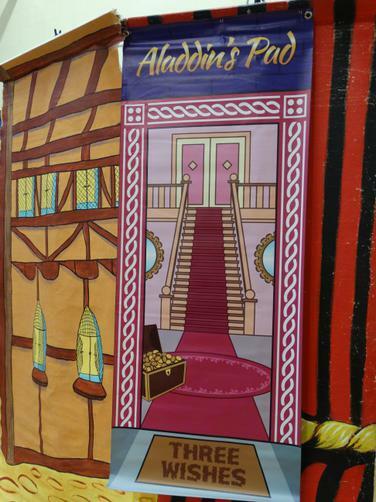 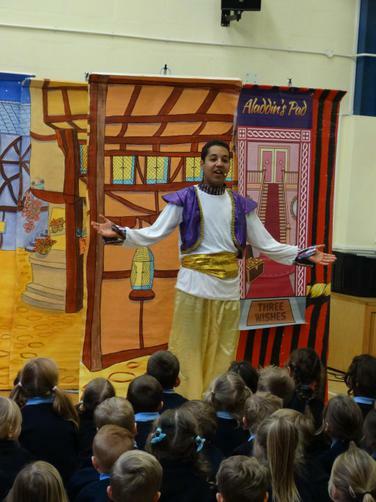 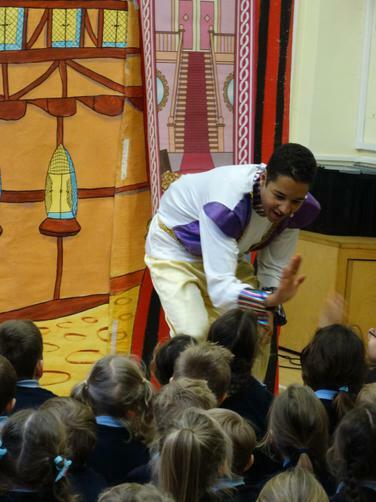 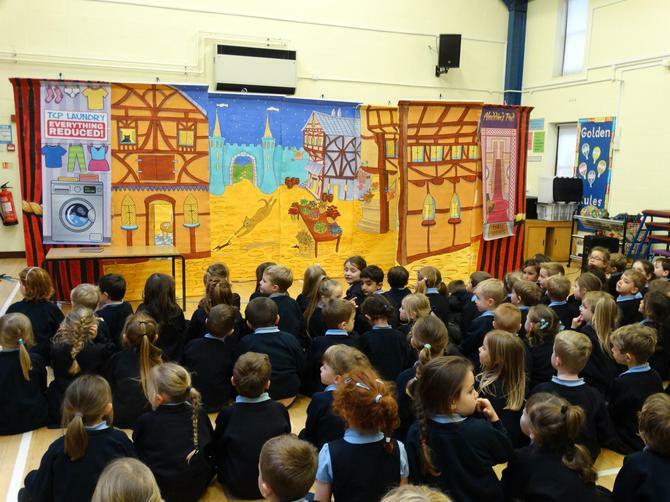 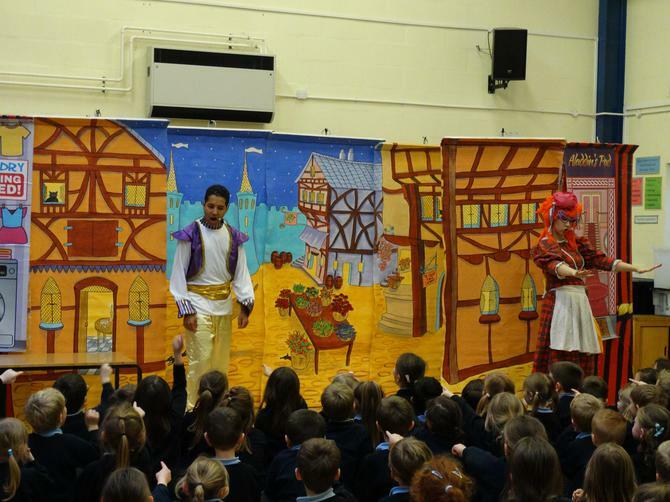 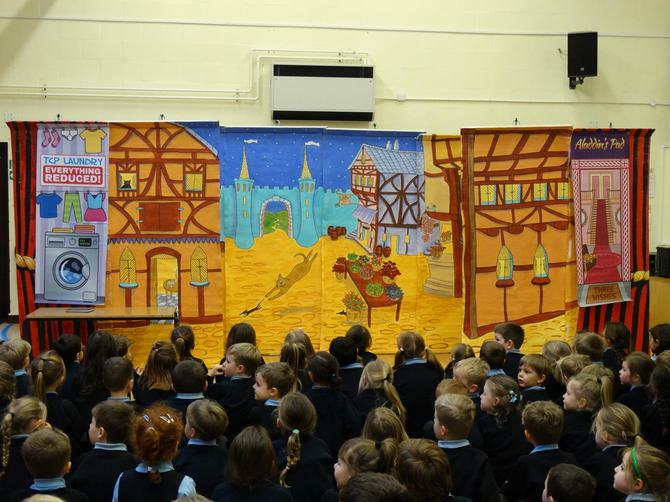 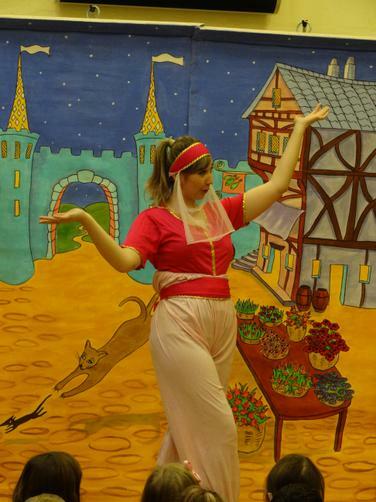 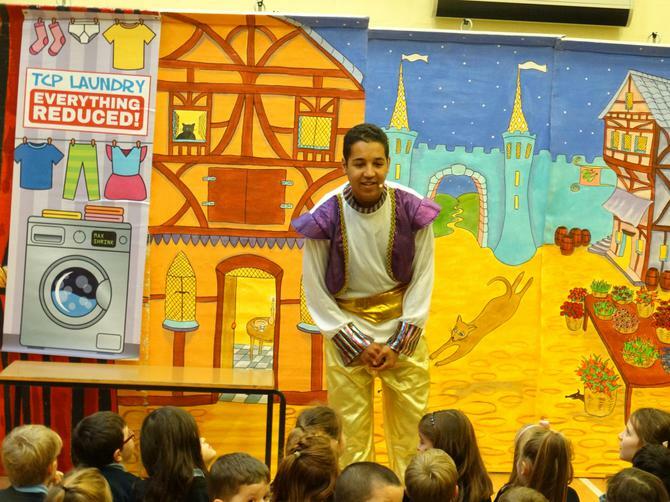 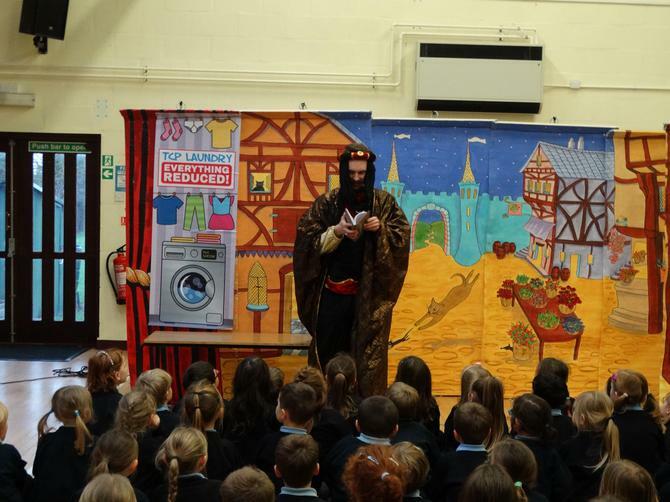 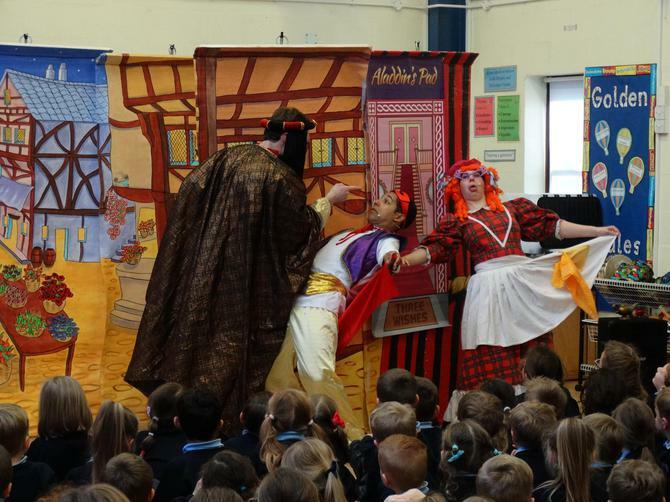 The Hurricane Theatre Company came and entertained the children, with their version of Aladdin. 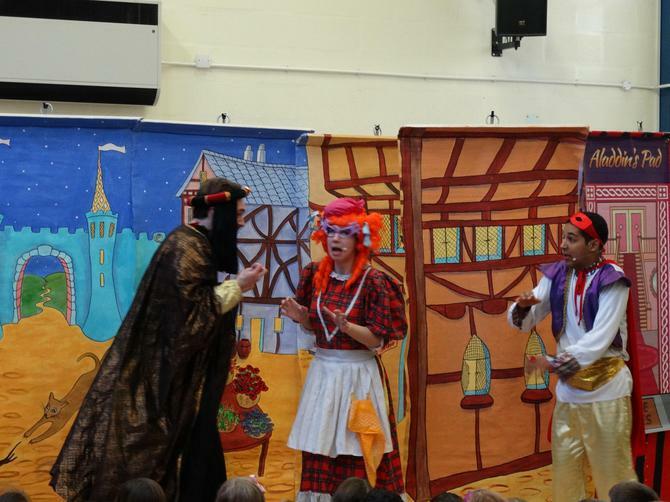 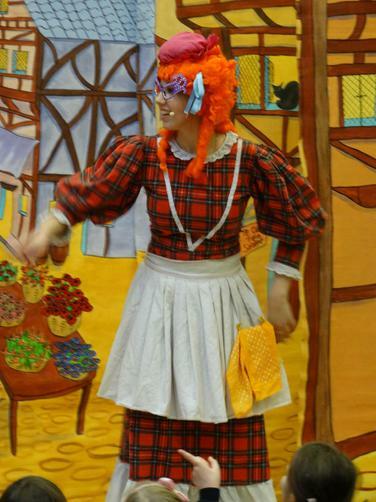 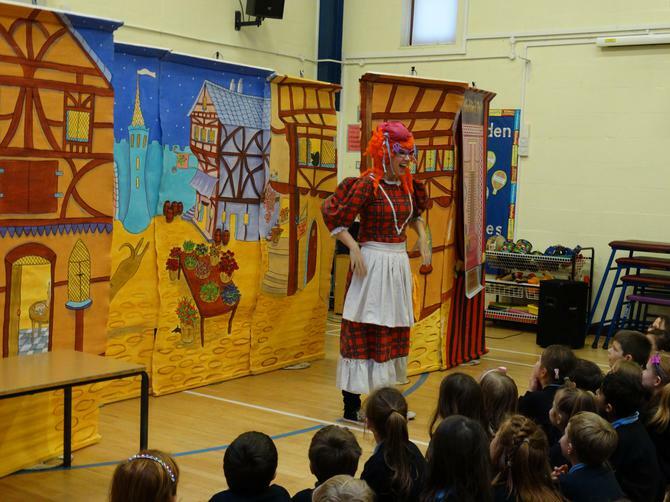 There was much laughter and enjoyment as the children joined in with the fun of the pantomime.